Boston Balloon Factory provides beautiful and imaginative Foil Balloons and Latex Balloons in a large variety of shapes, colors and themes. Our balloons are perfect for your next event, party or wedding. Same Day Delivery Available! Call us today. Boston Balloon Factory proudly offers a vast collection of foil and latex balloons to our customers throughout the Greater Boston area. We can mix and match our balloons in a seemingly endless variety of ways to create personalized balloon décor that is perfect for your event. Call us today at (781) 956-9836 to learn more and get started on your design! Foil and latex balloons provide the basic building blocks from which we craft any balloon design you can imagine. We also love to assist customers with the creative process. 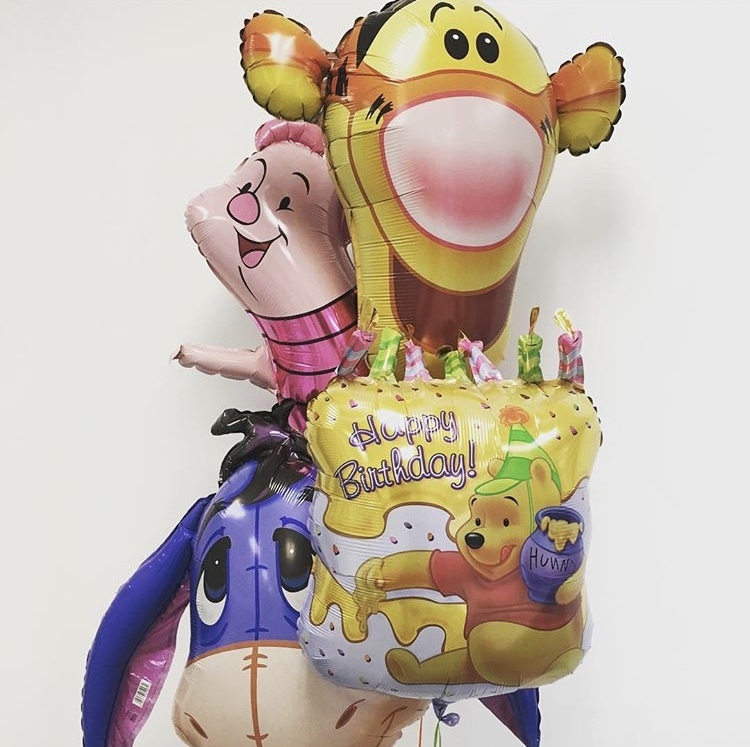 Whether you want arches, columns, centerpieces, or some other fun balloon design, our top-quality balloons are sure to please. Call Boston Balloon Factory at (781) 956-9836 to start creating the balloon décor of your dreams.